Churches are In An alphabetical order by location. List is incomplete at present. 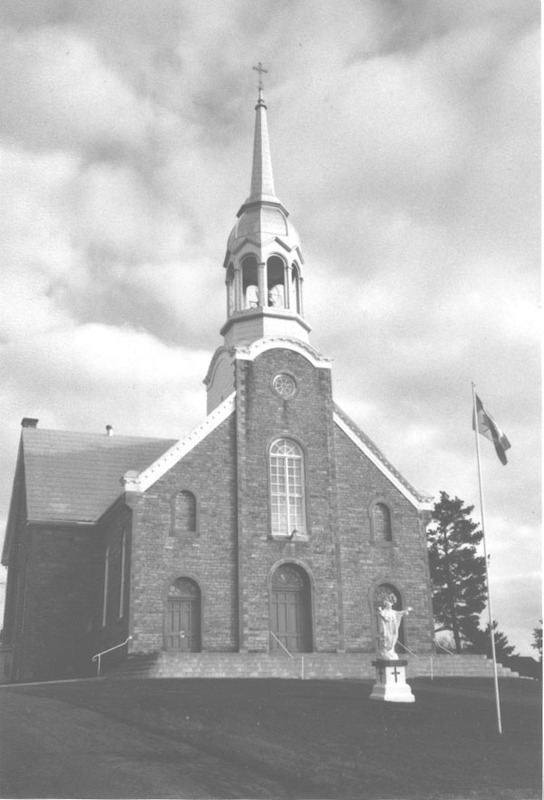 The Catholic Churches in Prescott County are part of the Diocese of Ottawa which has a web site. 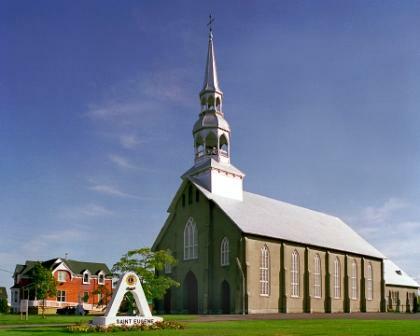 More information on the Catholic churches listed below can be found on this site under the link Archdiocese then under the parishes link. Located on county Road 10 west of Highway 417. In Prescott County you made reference for a church listing under St Isadore for the Church Of God. The address reads as RR# 1 Fournier. The townsite of Riceville is RR#1 Fournier...Riceville had it's own post office until about 1971/72 the Postmaster was Willis Wilson. The Church of God at RR1 Fournier is the old Bapstist Church in Riceville and It also has an old cemetary with many of the Riceville Pioneers. 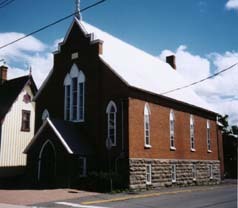 Riceville has it's own United Church which is at the west end of the town.